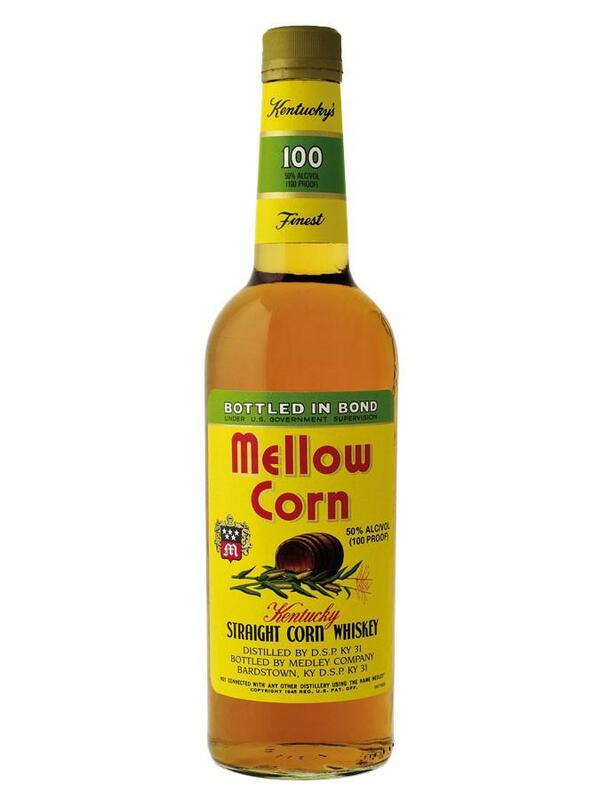 Mellow Corn is authentic American Corn Whiskey, a unique kind of straight whiskey that is rarely seen. As corn whiskey, it must be at least 81% corn grain in the mashbill and can be aged in new uncharred or used charred barrels. The forerunner and kissing cousin to Bourbon, American Straight Corn Whiskey has a recipe or mashbill that includes the minimum of 81% corn, the rest being malted barley and rye. As world-renowned whiskey writer Jim Murray wrote, "If you are a true student of whiskey, your education is a long way from being complete until you have mastered this particularly charming form." A true corn whiskey according to US Government regulations:A minimum of 80% corn in the mashbill,No flavoring, coloring or blending additives,Aged in used, charred white oak barrels. A classic example of a whiskey style that was a predecessor to Bourbon.